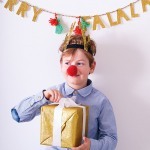 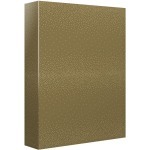 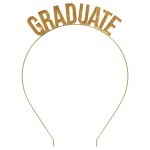 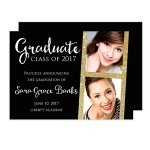 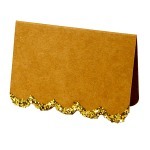 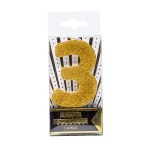 This gold glitter topper is the perfect final touch to any occasion and makes for a wonderful keepsake that can be used time and time again. 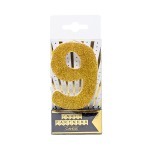 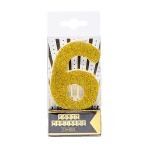 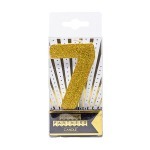 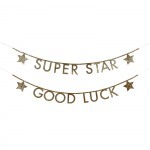 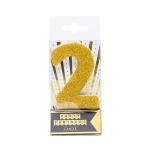 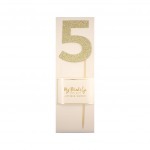 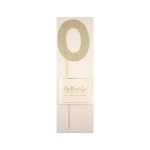 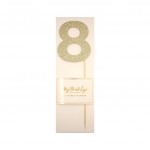 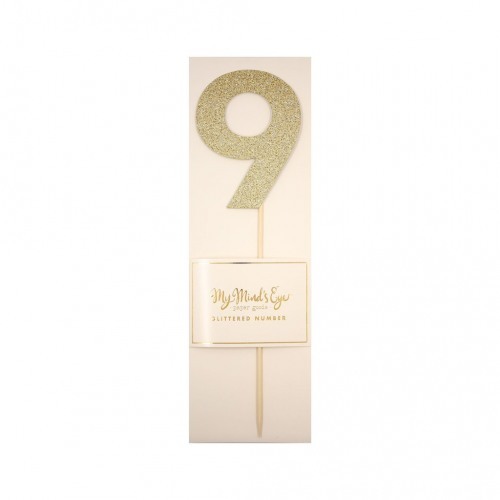 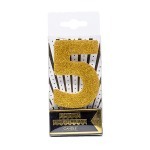 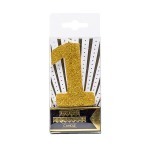 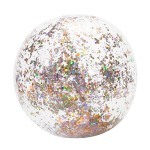 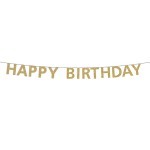 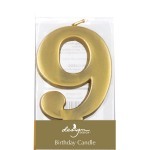 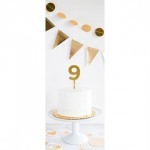 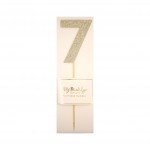 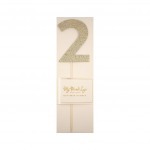 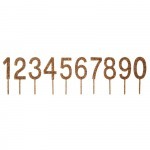 Gold glittered number party pick. 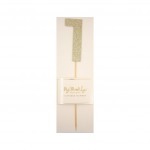 Food safe stick. 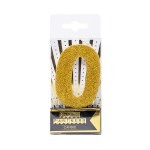 Includes one number.